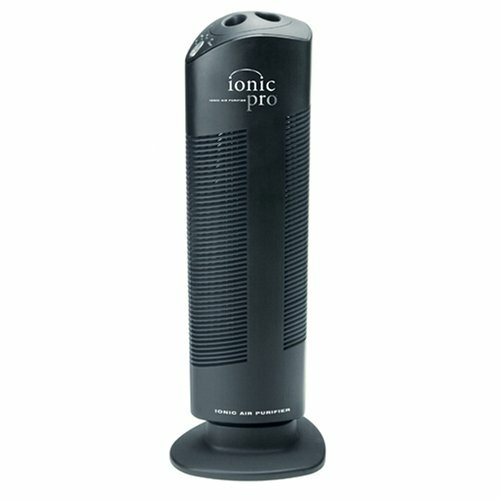 Enjoy purified air with the Ionic Pro, a silent tower air cleaner that traps airborne irritants and allergens on stainless steel collection blades and releases cleaner, fresher air back into the room. 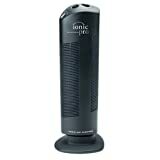 Easy to use, energy efficient, simple to clean, quiet to operate and easy to maintain. Requires no filters. Traps airborne irritants and allergens. Releases cleaner, fresher air back into the room. No filters to change ever !